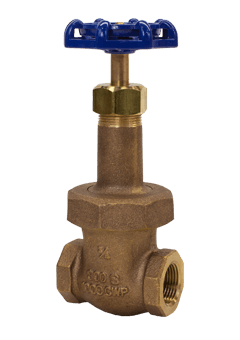 ValvSource America has built a reputation of leading the marketing place with quality products designed for the toughest of commercial, municipal and industrial applications. 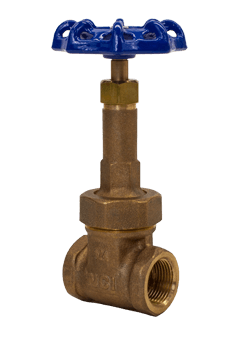 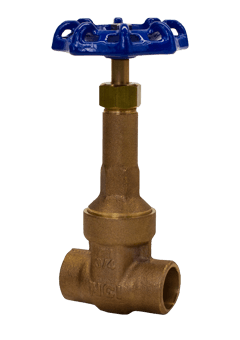 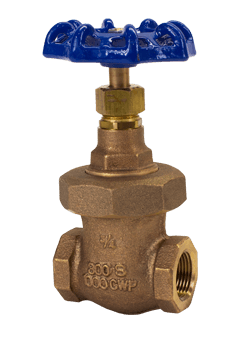 ValvSource America supplies a complete inventory of bronze gate valves. 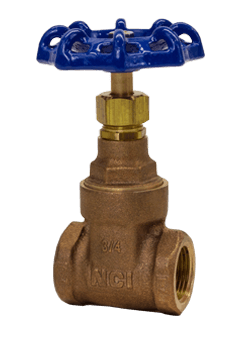 Learn more today by clicking below.